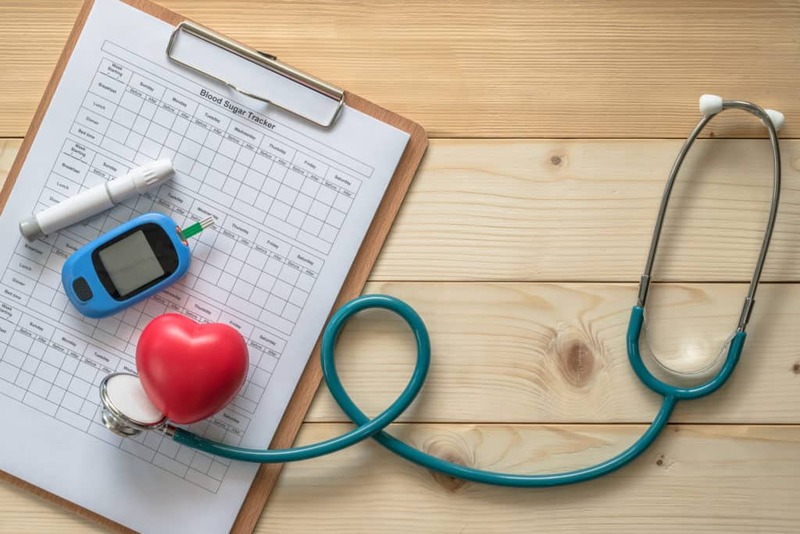 It is important for cardiovascular nurses, nurse practitioners and other members of the cardiovascular health care team to ensure patients with diabetes are effectively treated with evidence-based therapies. By initiating or switching to appropriate treatments for diabetes, improved patient outcomes are possible, with reduced risk of major cardiovascular events including heart attack and stroke. Join us in February for an hour-long webinar as we learn about Connecting Diabetes and Heart Disease – Steps to Achieving Improved Cardiovascular Outcomes in Diabetic Patients. Earn 1.0 CE contact hours, including 0.3 pharmacology by attending this live webinar. Describe the links between diabetes and cardiovascular disease. Identify the gaps between HCP and patient knowledge and understanding regarding the link between CVD and diabetes. Explain best practices and effective strategies in managing patients with diabetes in the CVD setting. Summarize selection and management of antihyperglycemic therapies including dosing and potential side effects (particularly medications that help the heart as well as diabetes, and where they fit into treatment). Sponsored through an unrestricted educational grant from Astra Zeneca.